This weekend was PACKED full of fun-filled activities. I enjoyed a bonfire, s'mores, and wine with a group of my favorite people on Friday night. Saturday was spent roaming around Joann's and taking my daughter to go see the ballet version of Peter Pan. My daughter LOVED every second of it...especially dressing up in our pretty dresses. 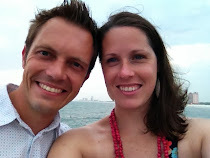 We also enjoyed riding the trolley around downtown Memphis and along the Mississippi. Right after we got home, I curled up on my bed and went to sleep early. I was so exhausted. 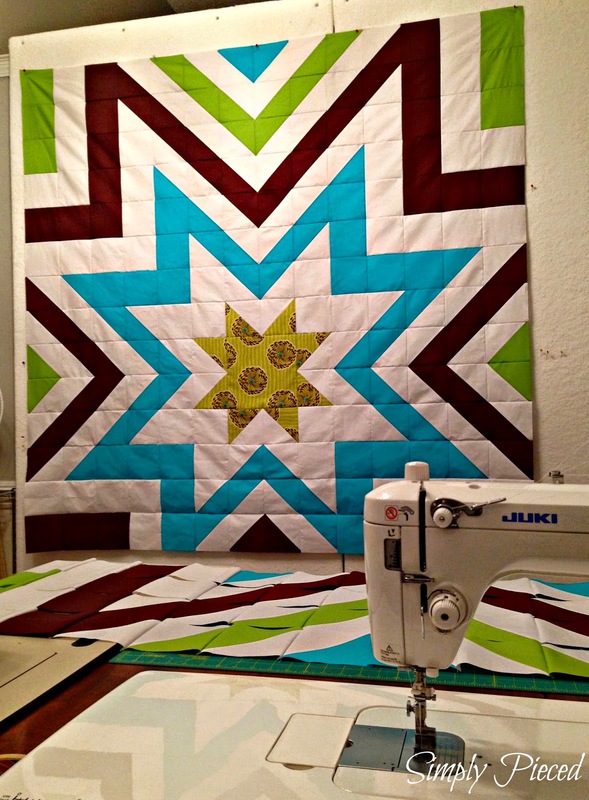 Sunday was all about getting this star burst quilt underway. I started with a design I put together using excel. This quilt is for the daughter of a good friend of mine who will be moving into her "big" girl bed at the end of the month. 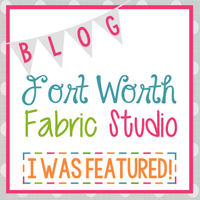 I mapped out every row and cut all my fabric. I chained-pieced lots of HST, and started piecing rows together. The quilt top really started to come together. By the time midnight rolled around, I had all but 4 rows attatched. I'll be finished up this top tonight! I love the design! And the colors and s'mores and wine! Perfect for the 'big girl'! It looks fantastic! Way to burn the midnight oil. 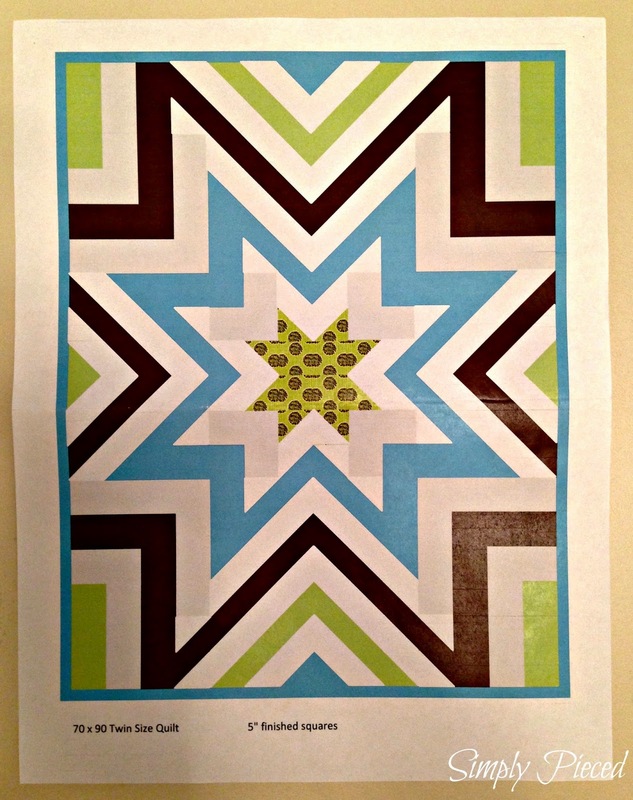 I hadn't thought to use Excel for quilting design! wow. That was so fast. I am WAY slower than that. This is looking super cute too! Highlight of 3rd grade was Peter Pan! Wow, you are super productive and it's a great quilt! 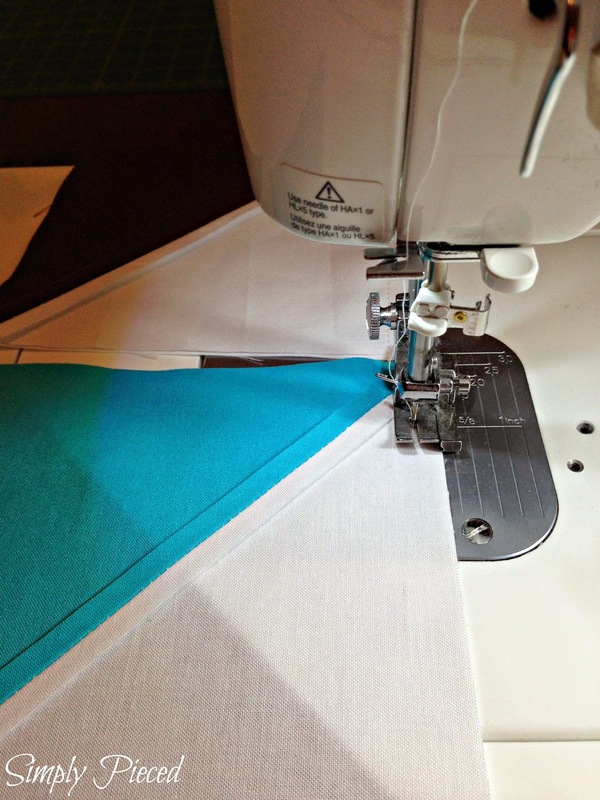 Your star quilt is gorgeous, and you are BRAVE to be sewing past midnight! Nothing good ever happens in my sewing room after 9 PM. :-) I didn't know there was a ballet version of Peter Pan! My son's 5th grade language arts class read the original Peter Pan story this year, and then my husband and I read Peter and the Star Catchers with him. The musical version of Peter and the Star Catchers (a modern prequel to the Peter Pan story) is coming to our city next month and I'm looking forward to taking my kids to the show, to see how the book was interpreted theatrically. How did they handle Peter flying in the ballet? Did they use wires or anything, or was the story told completely through traditional dance? What a great quilt! You are fast!! Beautifully done! You two girls look absolutely stunning in your pretty dresses. Sounds like you both had a marvelous time! Love the starburst design and the colours you chose, Janet! This is going to be fabulous when finished. Sounds like you had a wonderful day with your daughter and what a beautiful quilt! Thanks for sharing. Awesome job on your starburst quilt. Love the picture of you and your daughter! My granddaughter would LOVE that.